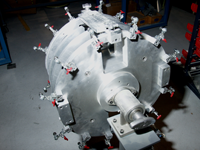 LEA will visit your facility to set up your jig fixture and verify against your requirements. Tooling jigs and fixtures: meeting specifications, and exceeding expectations. The most precise fixtures demand detail machining in a temperature-controlled environment. 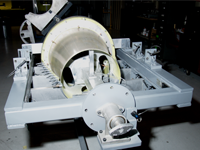 From our FARO® Laser Trackers for the tightest tolerances to our Machine Shop for fabrication to our Jig Shop for installation, our jig and fixture settings are accurate within +/- .001. Leaving nothing to chance, our facility is also climate-controlled for optimal accuracy. 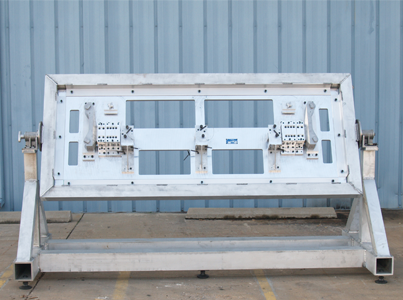 Leading Edge can fabricate the jig fixture at our facility, then set it up at your facility and verify the tool against your requirements. Need details set on an existing jig fixture? We deliver. Show us your specs, and let’s do a little jig. Just give Ben Johnson a call at 316-942-1301, or email him. You bring the specs. We'll bring the precision.